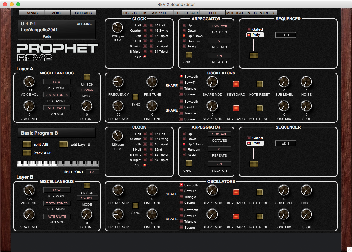 Prophet REV 2 PlugSE™ is an audio plug-in dedicated to your Prophet REV 2 synthesizer. This proprietary plug-in is installed in your audio software as a Virtual Instrument (VST or AudioUnits) and will control all of the functions found on the Prophet REV 2. Stunning graphics, intuitive functions and easy to use menus make tweaking the Prophet REV 2 hardware fun and easy. 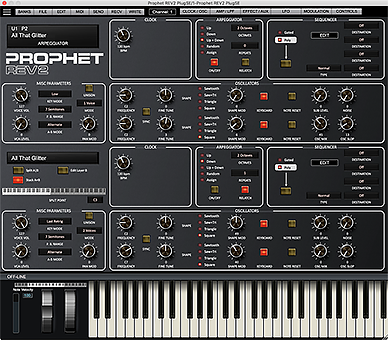 Its most important ability is to automate every function of the hardware synth for synchronized playback with your session. Adjusting the timing and the values of all automation data allows you to perfect the performance prior to committing the audio to disk or to use the automation during your live performance. The PlugSE™ works with any Digital Audio Workstation (DAW) or audio software (like Cubase, Ableton Live, Logic, Nuendo, Digital Performer and many others) that supports VST or AudioUnits (AU) plug-ins. 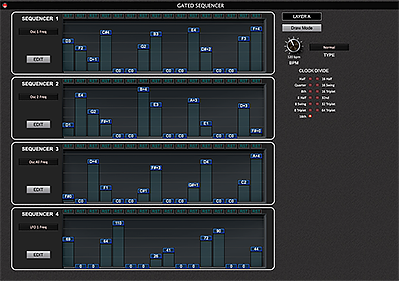 While it doesn’t feature some advanced editing found in the standalone SoundEditor, the PlugSE™ allows you to automate all parameter changes. 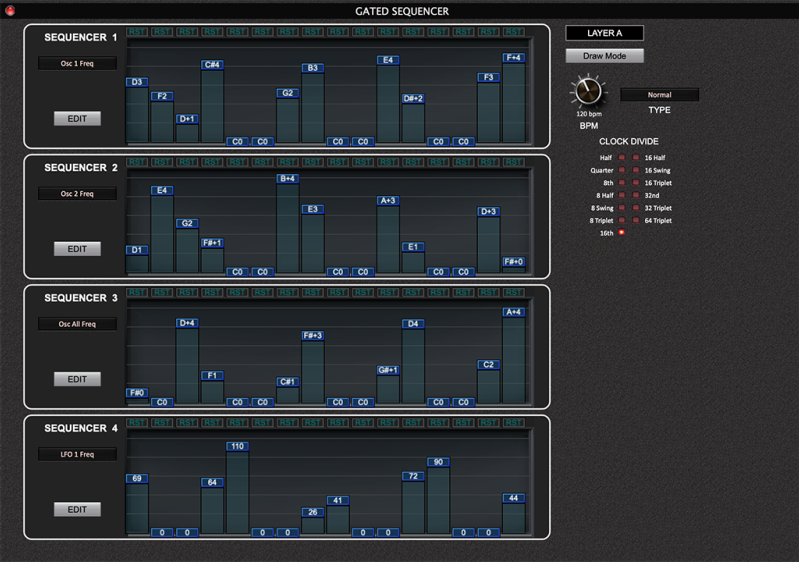 Automate the parameters and let your fingers do the playing. 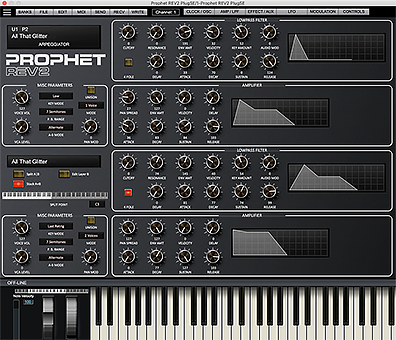 As a token of our appreciation for your continued support, we are offering a discount to all users that have registered the Prophet REV 2 stand-alone Sound Editor. 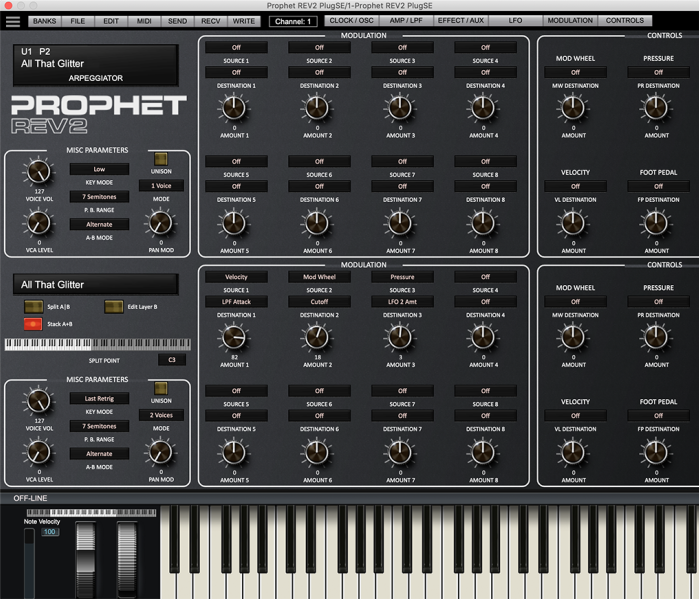 The price of AU/VST Windows and Mac OS X plugins is $69.00 USD. The discounted price for registered users is $30.00 USD. 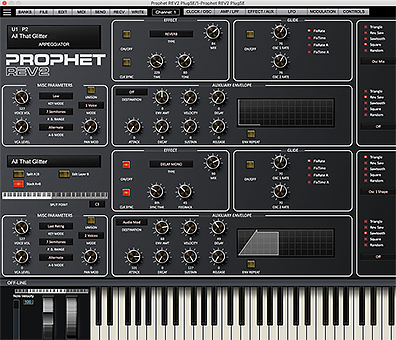 If you are a registered user of REV 2 Sound Editor please contact us at editors@soundtower.com for more information about this offer. Please note! 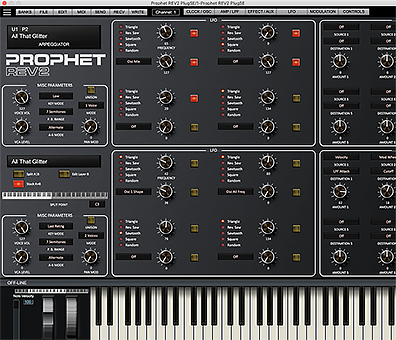 The Prophet REV 2 Sound Editing software is not software instruments and it will produce no sounds unless connected with the DSI Prophet REV 2 synthesizer. 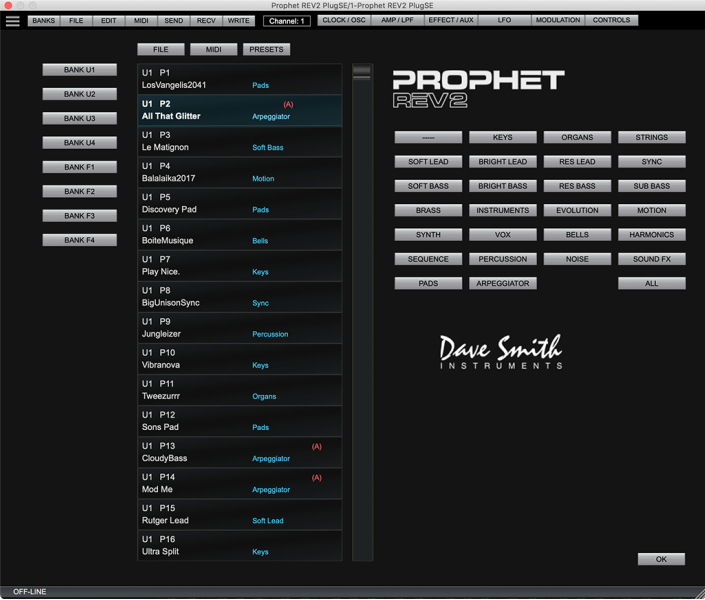 Editing of all REV 2 Program parameters. 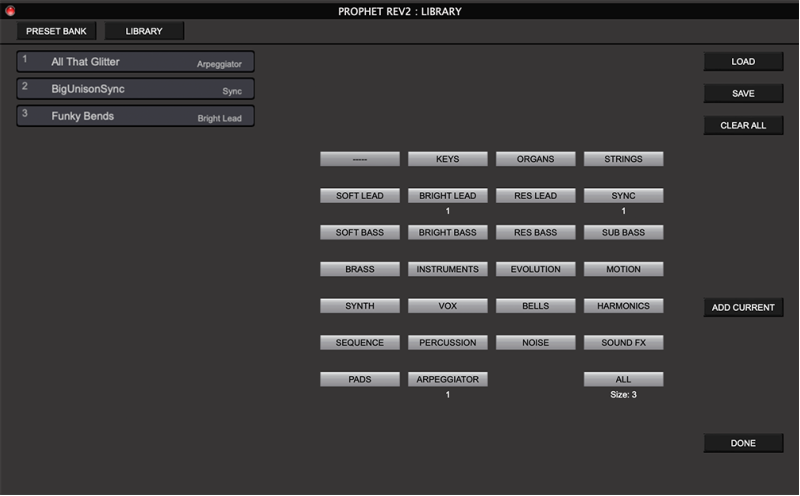 Automation of all REV 2 Program Parameters. Transmitting and receiving of Program Bank data. Full REV 2 System Exclusive implementation. 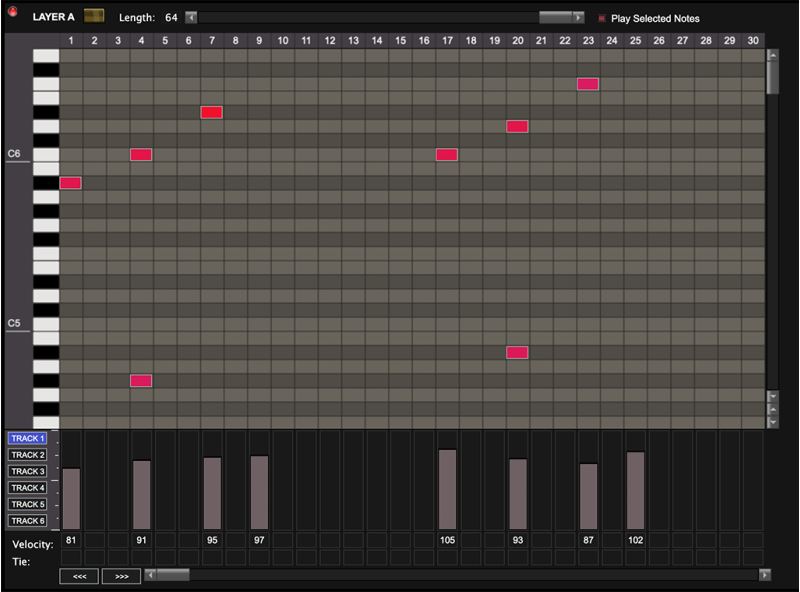 Recording of real-time parameter changes using automation or MIDI continuous controllers. 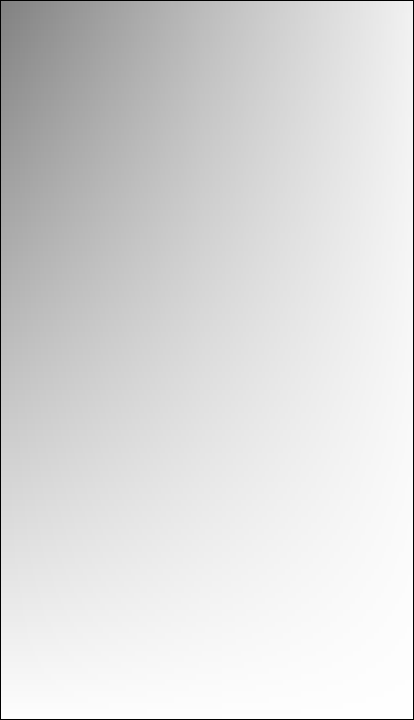 Copyright © 2019 SOUNDTOWER INC.
We offer the PlugSE in two different types now: Instrument and Effect. 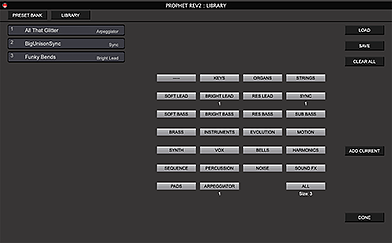 It loads as independent instrument that can have its own MIDI track. 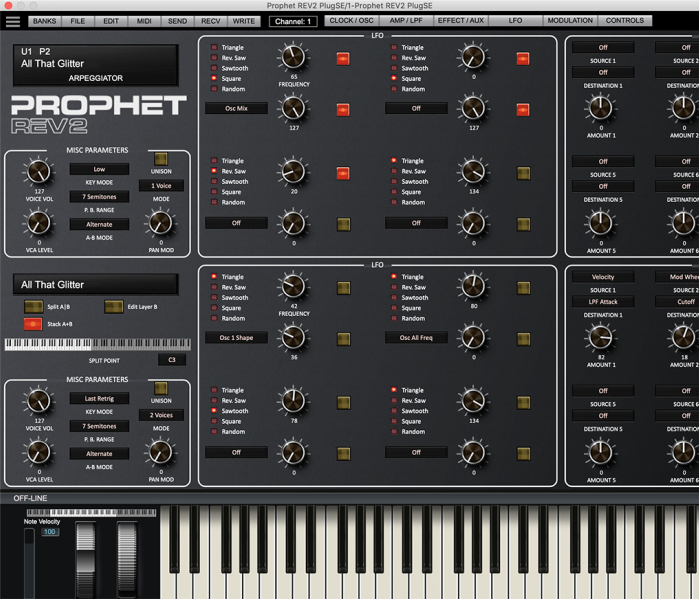 It plays by passing notes and processing automation data from the host to the synth. 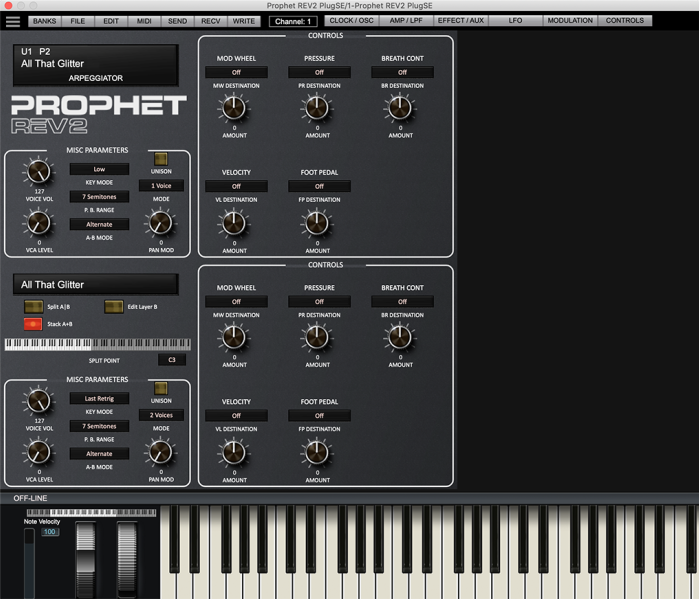 Effect plug-in does not pass any MIDI notes nor data from the host. 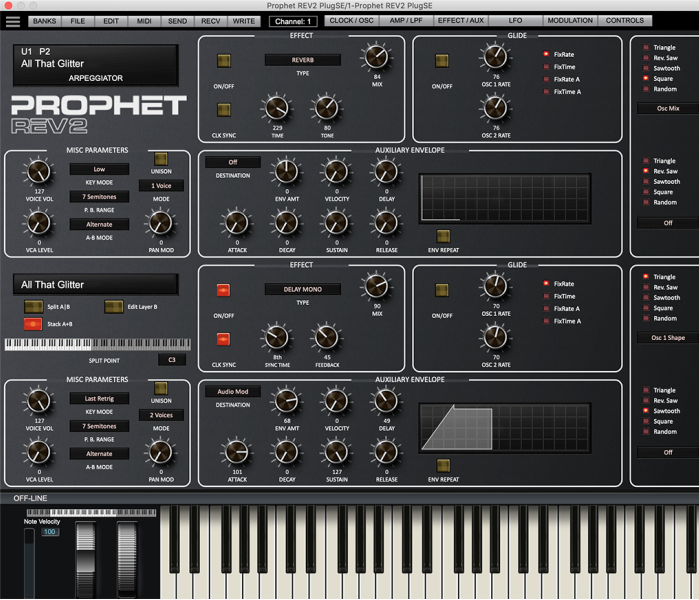 It can be placed on an External MIDI track. 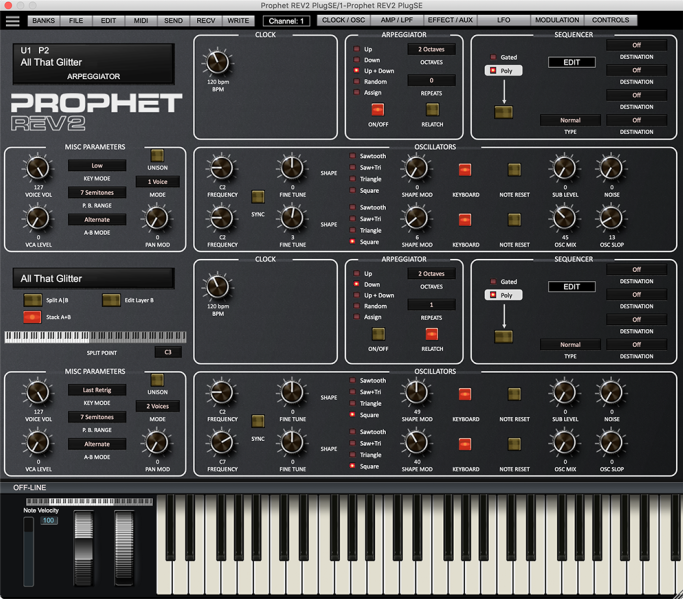 It has its independent automation track that is used to control the synth. 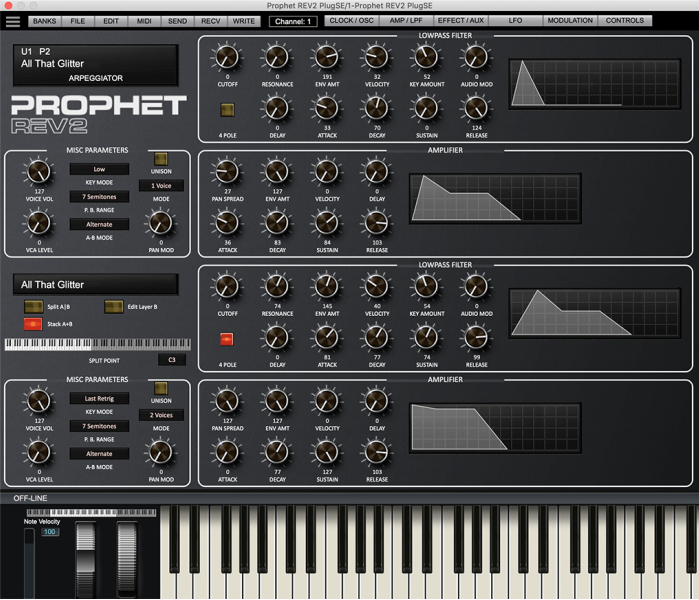 The Effect plug-in can be placed on more than one track.